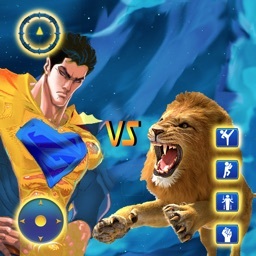 Superhero VS Wild Animal Fight is a thrilling and action-packed adventure for superhero lovers. 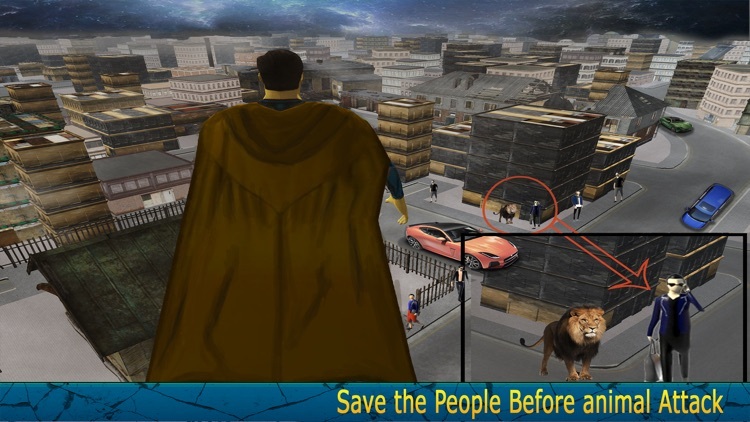 It is a superhero adventure game where you will enjoy difficult missions in a big city. 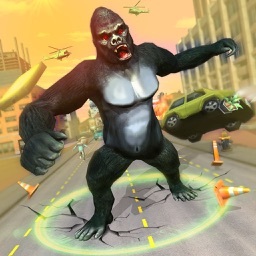 It is an action simulator game where you will experience real flying. It is a blend of superhero game, rescue mission game, fighting game, animal attack and superpower game. In this addictive game, the game controls are very easy to use. 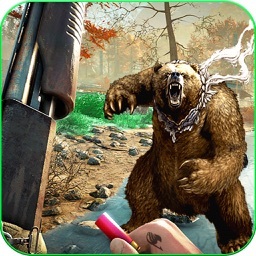 The greatest battles between superhero and wild animals are in your hands! 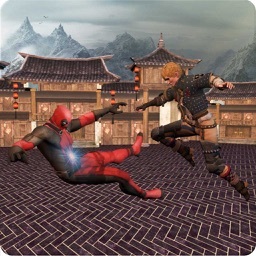 In this exciting free superhero game, you will enjoy amazing street fighting, the battlefield will be a city and battle will be with wild animals. 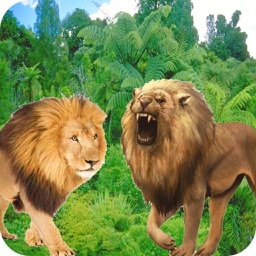 Where super hero will fight with different dangers especially different types of animals like fox, lions, tigers etc. These animals are not circus animals it means that they are not trained so you have to be very alert because if you miss the target they will take no time to kill you or the innocent citizen on the spot. As a hero, you have great responsibility, so you have to recognize your responsibility and recuse people from dangers. In a Grand city fire broke down one night destroying the city, now the city buildings are burnt and people are in danger. The city is almost destroyed and there is no chance of survival of citizens. Different types of Wild animals entered the city. And they are very hungry and looking for a hunt. Roaring and howling in the streets. Only a superhero can save citizens from further destruction. 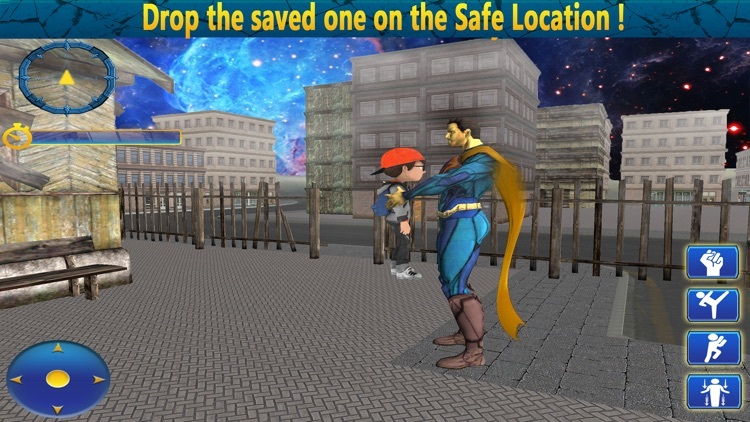 So in this superhero fighting game flying hero will be on a rescue mission to save city men, women and children from these dangerous animals. He will be alert all the time and look for those who are in danger and rescue civilians. Every hero has some superpowers. 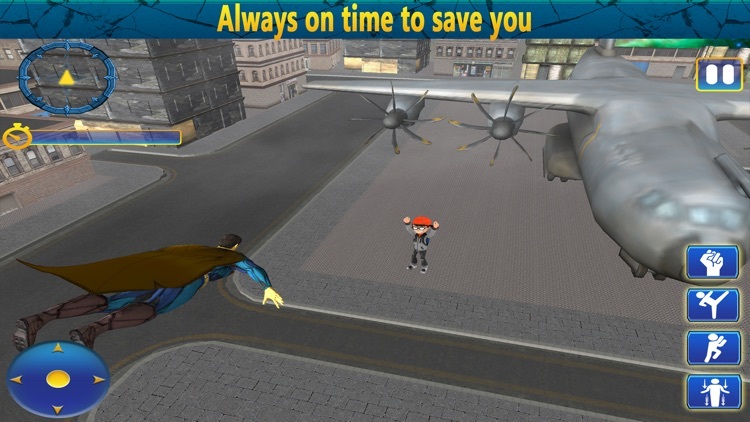 So in this flying super hero game, your hero can fly at supersonic speed and rescue people from dangers. Use your superpower and save your people. Only you will be able to protect and rescue the city people. Being a protector of a destroyed city is not an easy task. 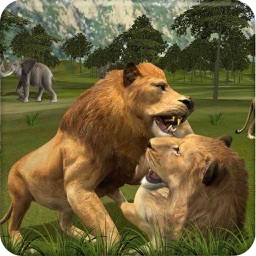 So in this wild animals attack game, you need to fight with heroic courage and dignity and save as many people as you can. 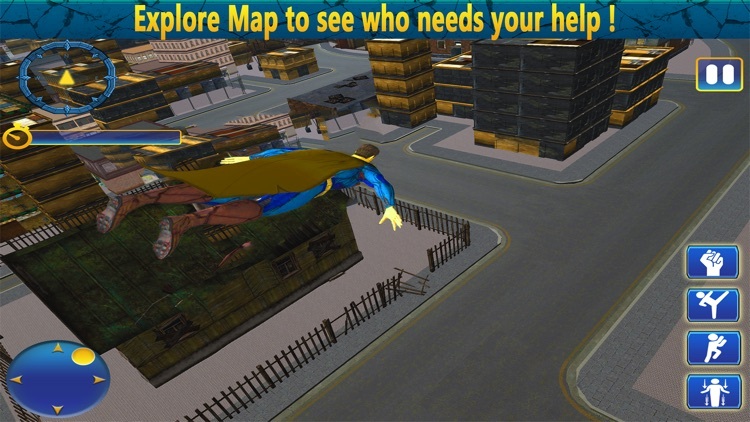 Fly over the city and look for people who are in danger. When you get an indication of any danger, follow the directions and fly to your destination at a very fast speed. Now you have an innocent citizen in front of a wild animal, so your duty is to fight with the animals and save citizens. Run fast, jump higher and use your amazing super powers. Exhibit epic Flying and fighting abilities in this new ultimate superhero flying simulator of 2018. 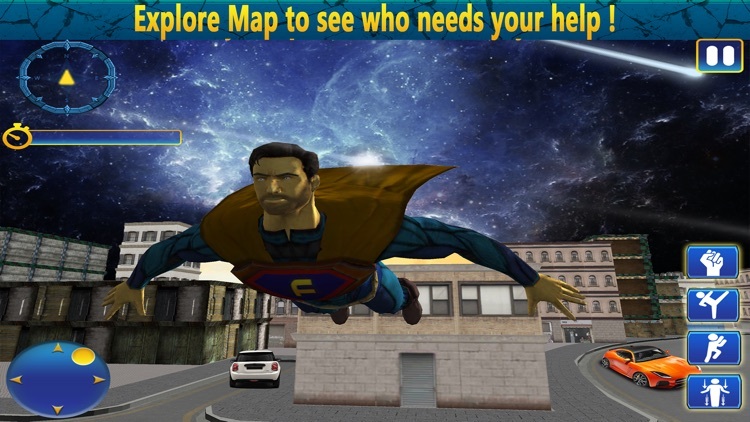 Download this amazing game and fulfill your dream of becoming a superhero.